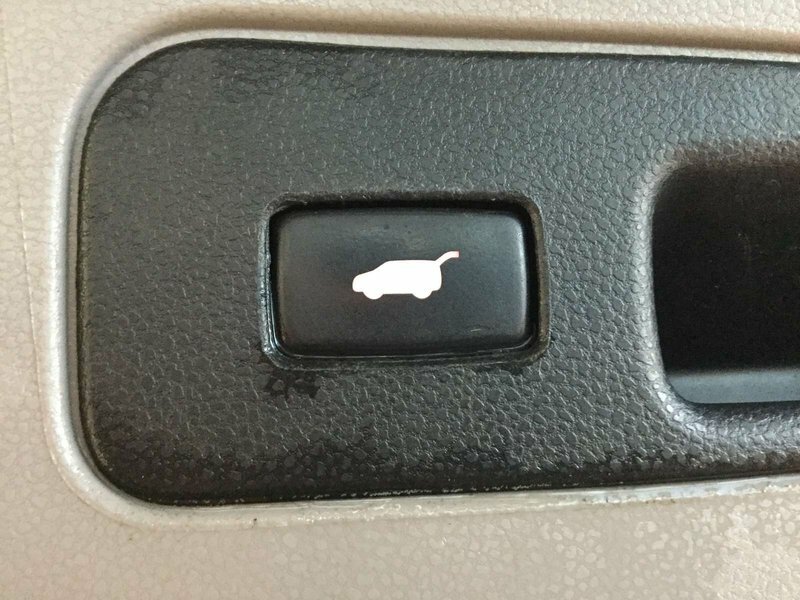 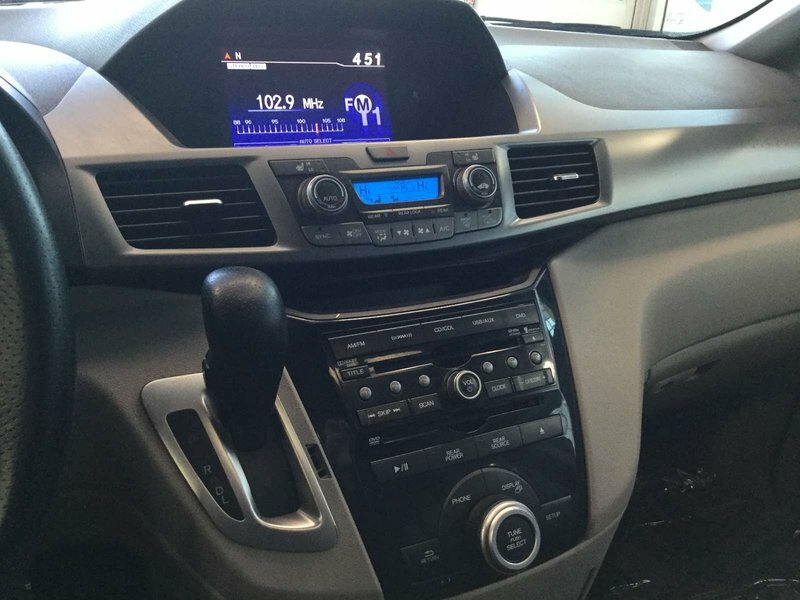 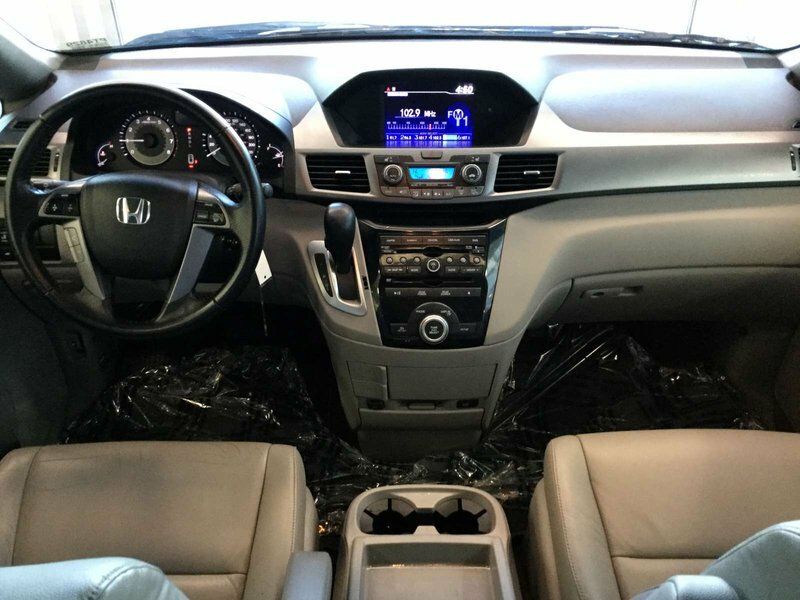 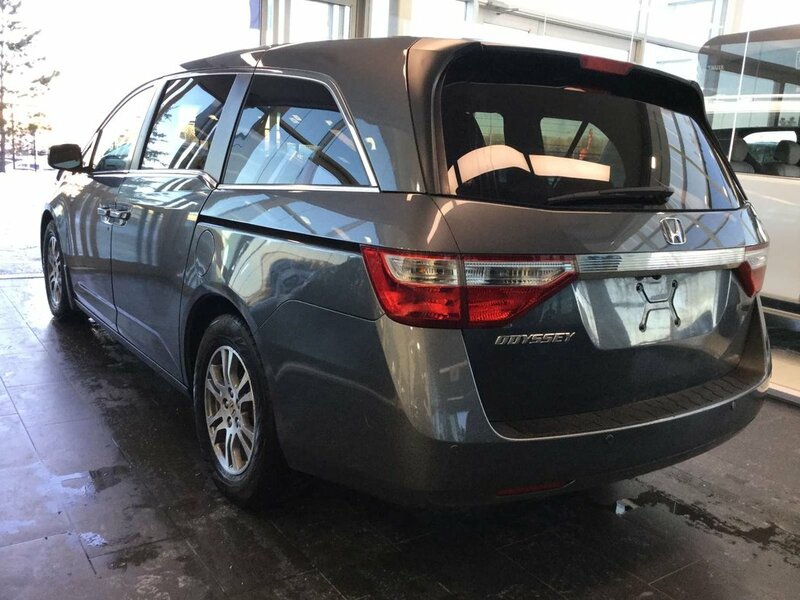 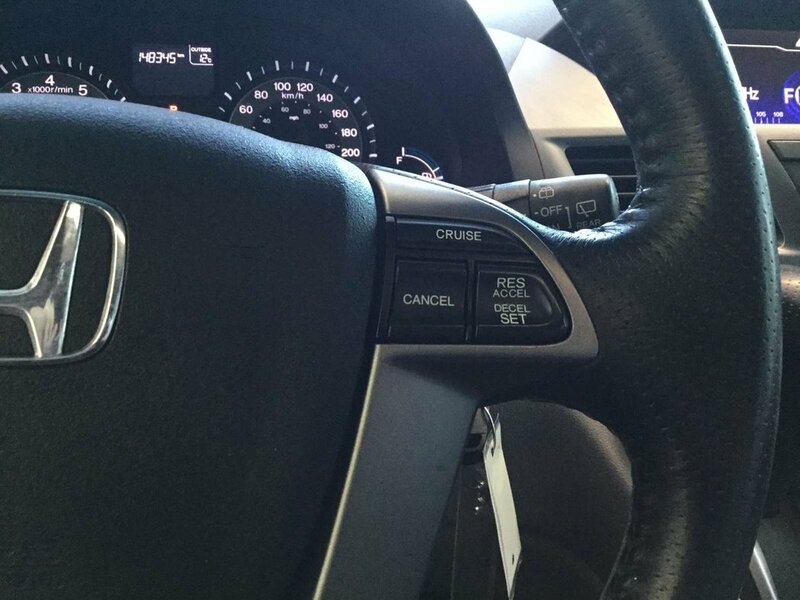 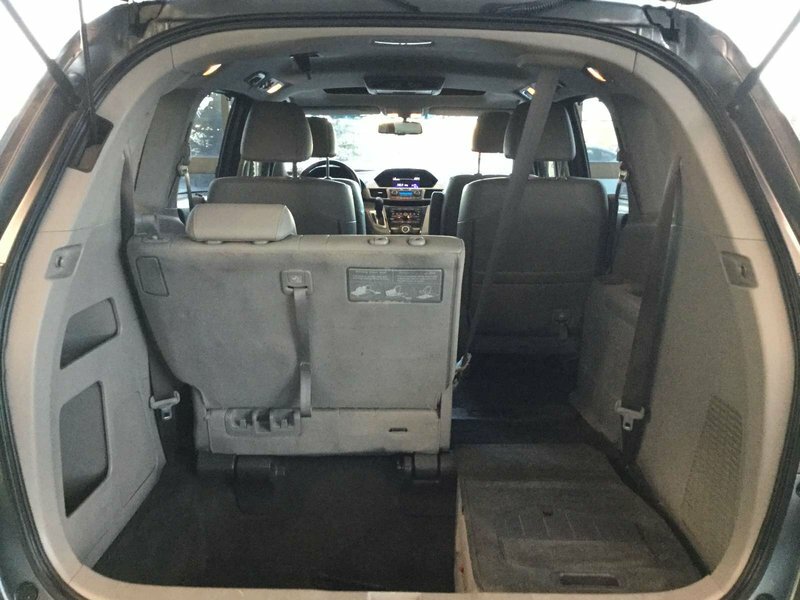 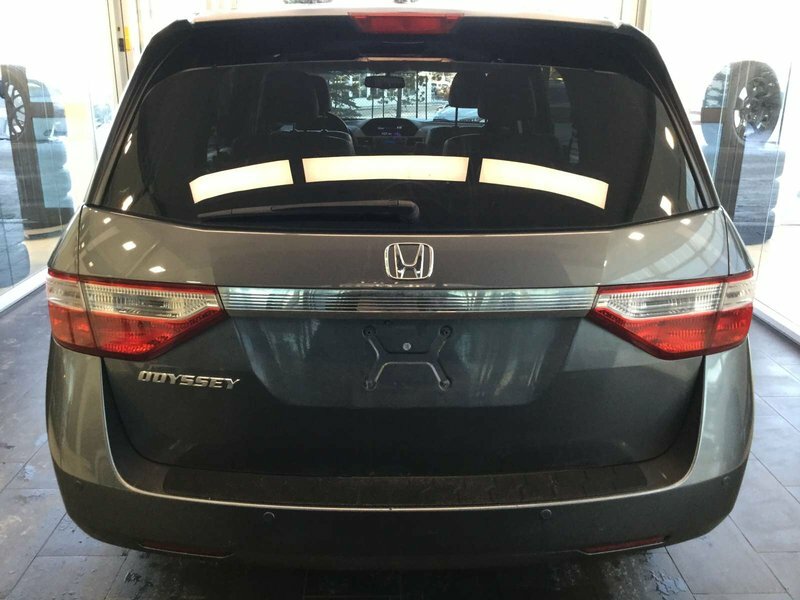 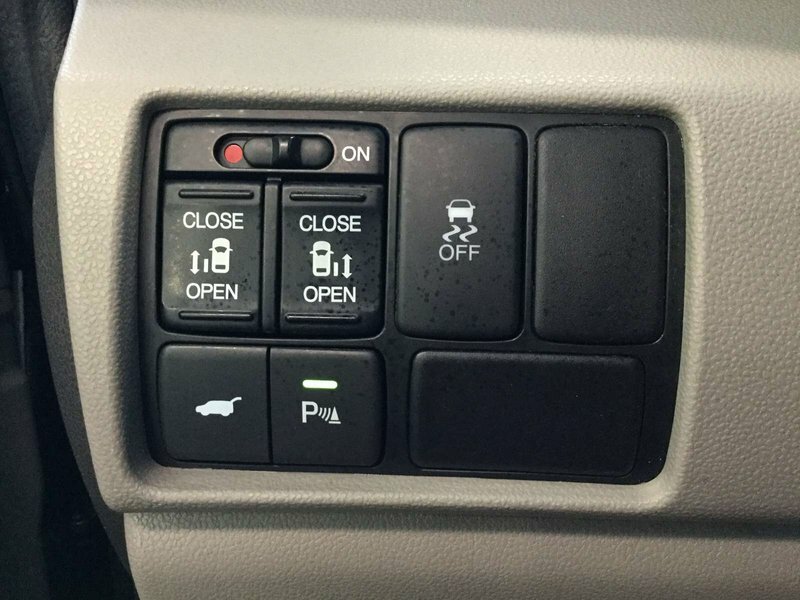 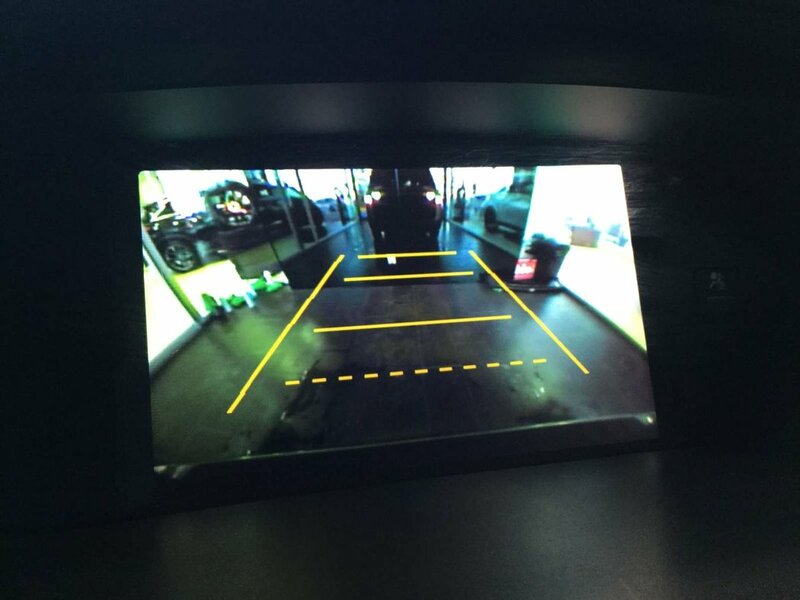 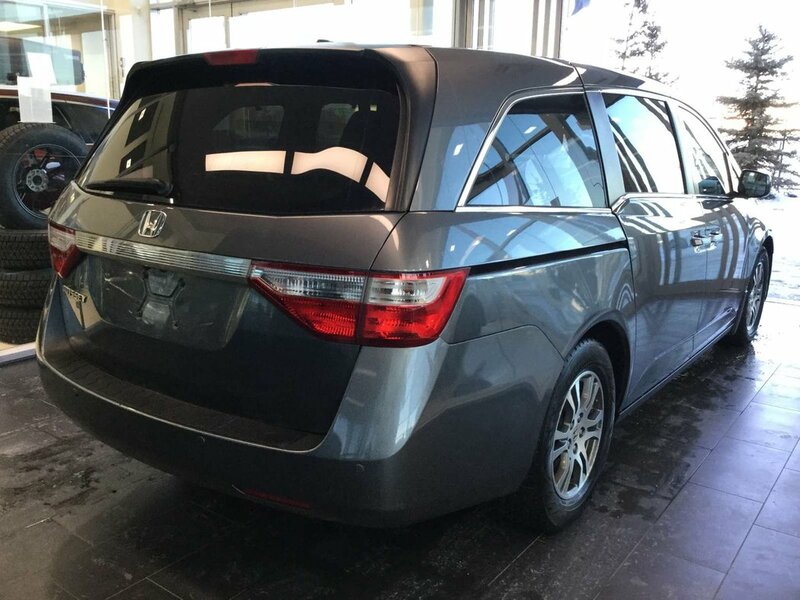 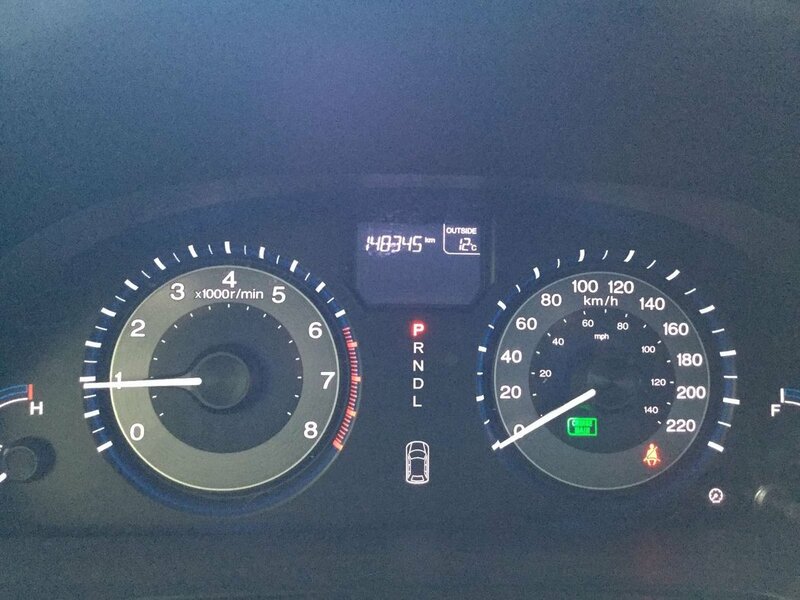 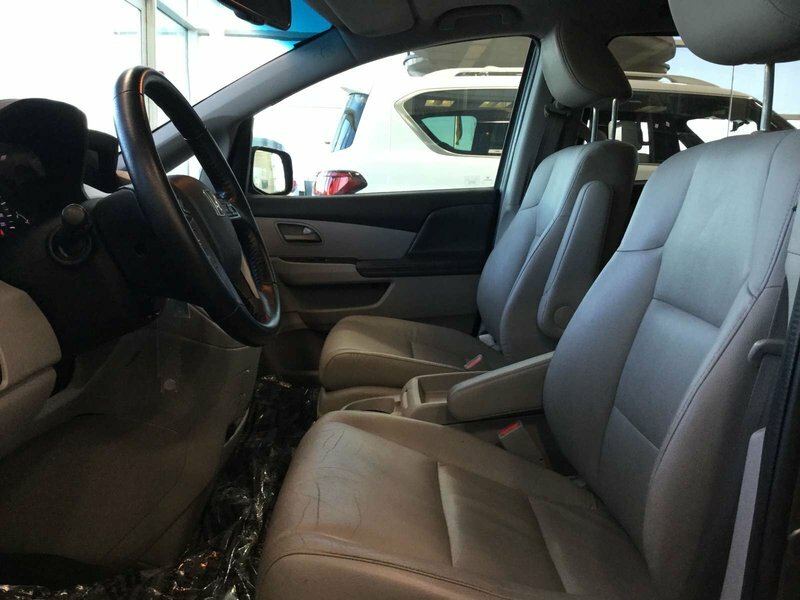 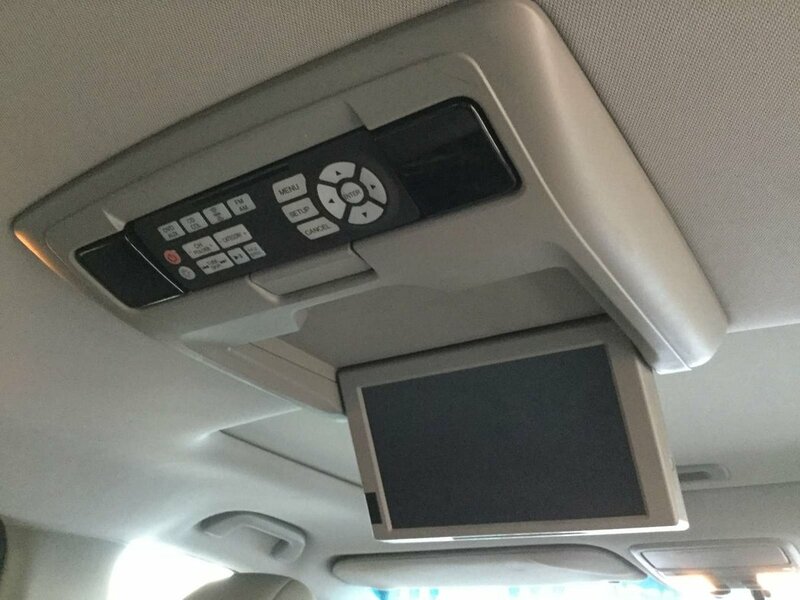 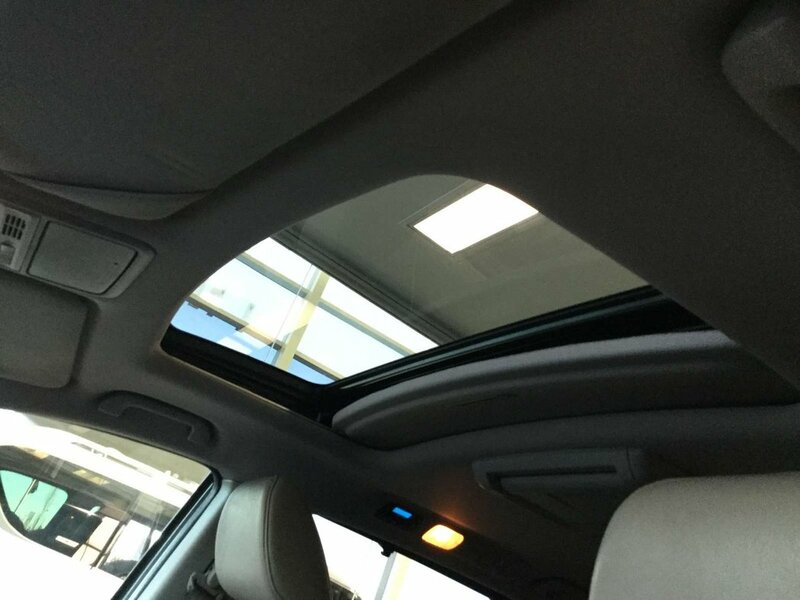 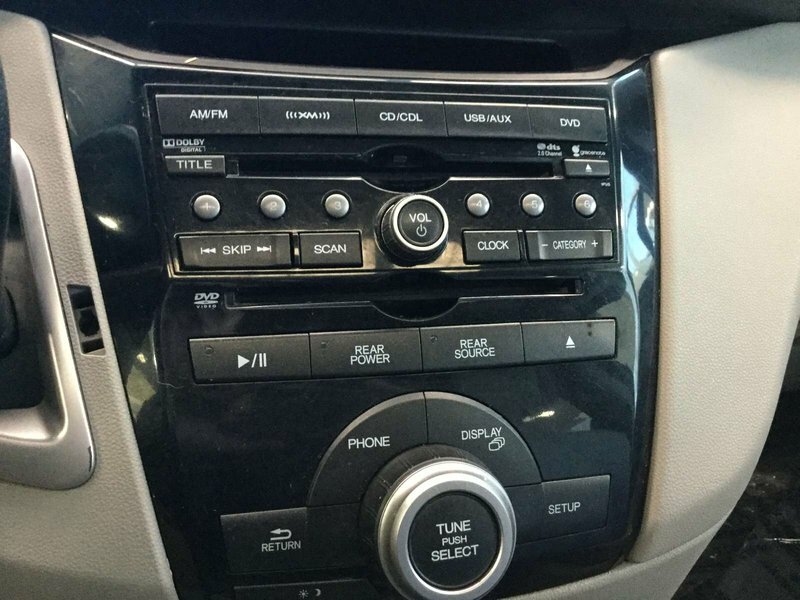 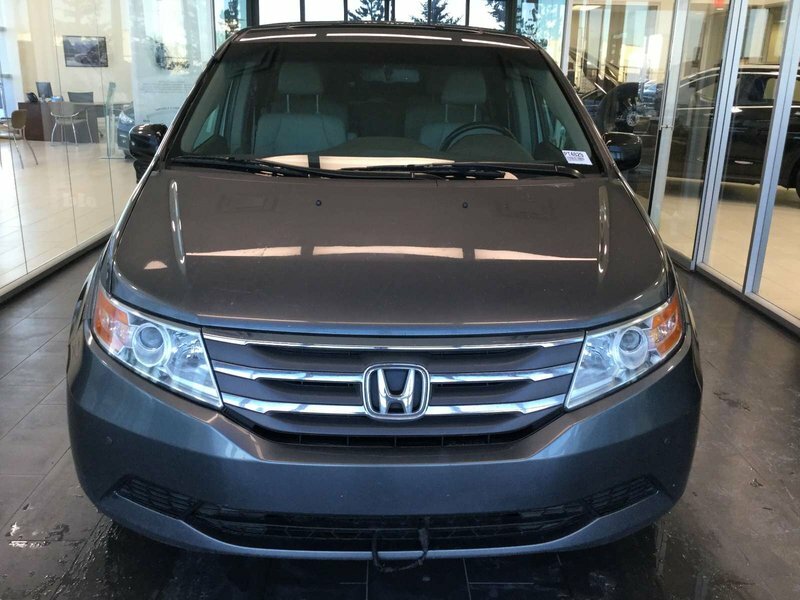 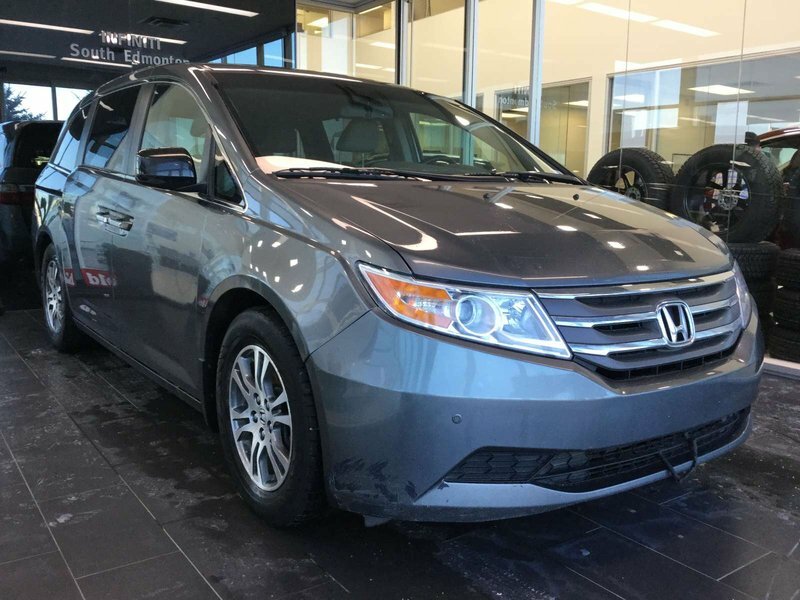 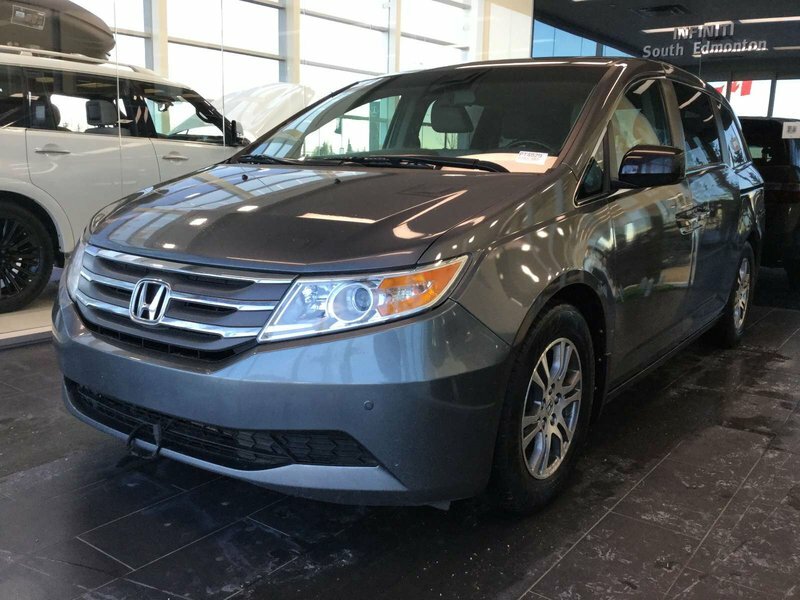 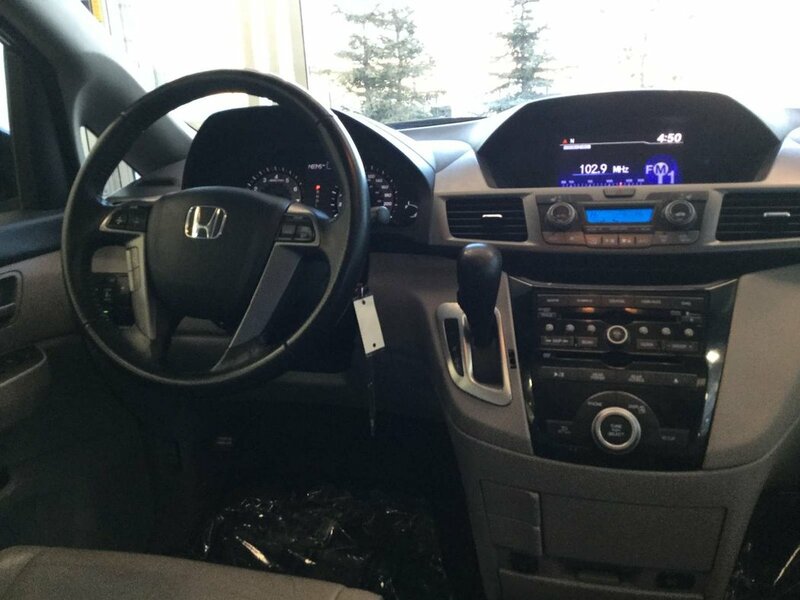 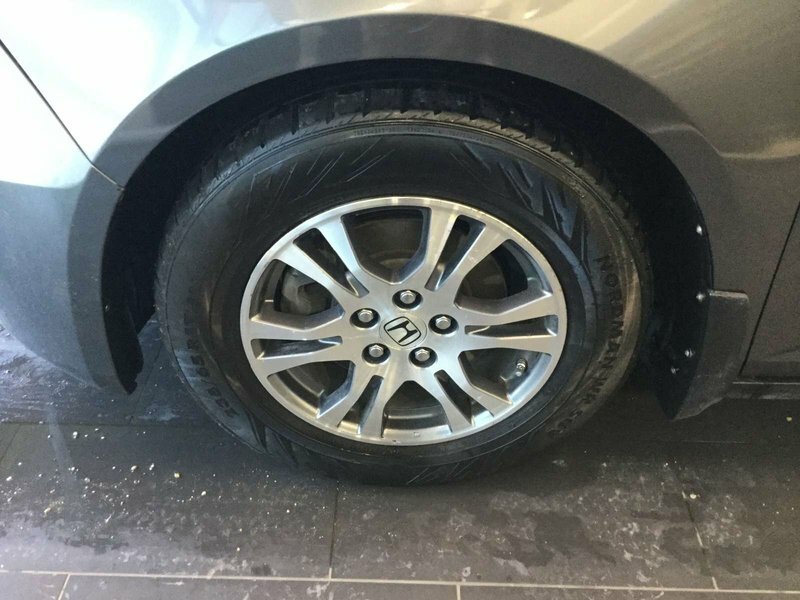 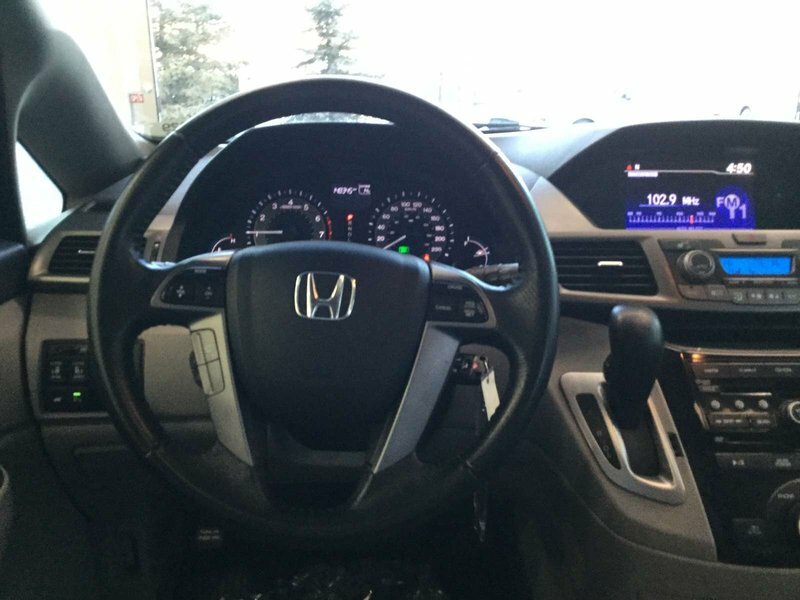 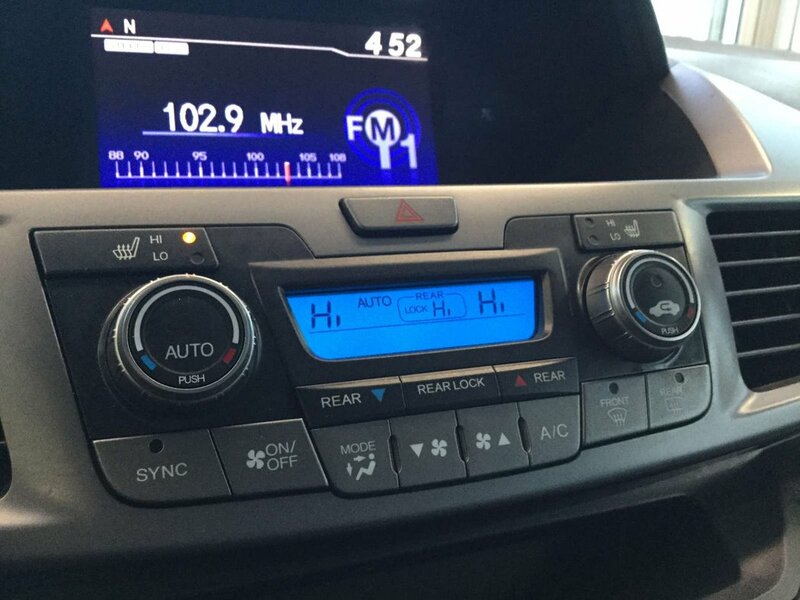 Our 2011 Honda Odyssey in a grey pearl comes well equipped with power leather heated seats, rear view camera, sunroof, bluetooth handsfree connectivity, power liftgate, power sliding doors, rear DVD and more! 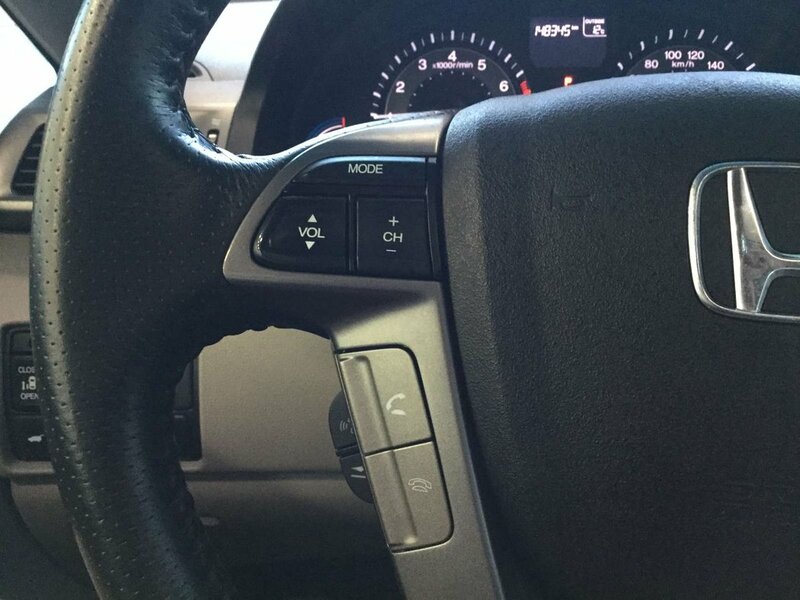 Power delivery is handled by a 3.5L V6 producing 248 HP and 250 ft/lbs of torque. 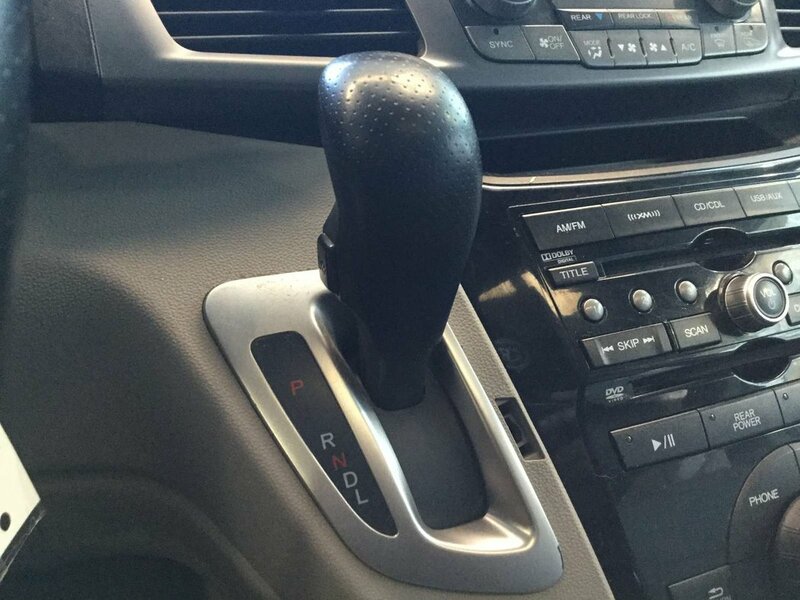 Delivering power to 2 wheels is an autoamatic transmission. 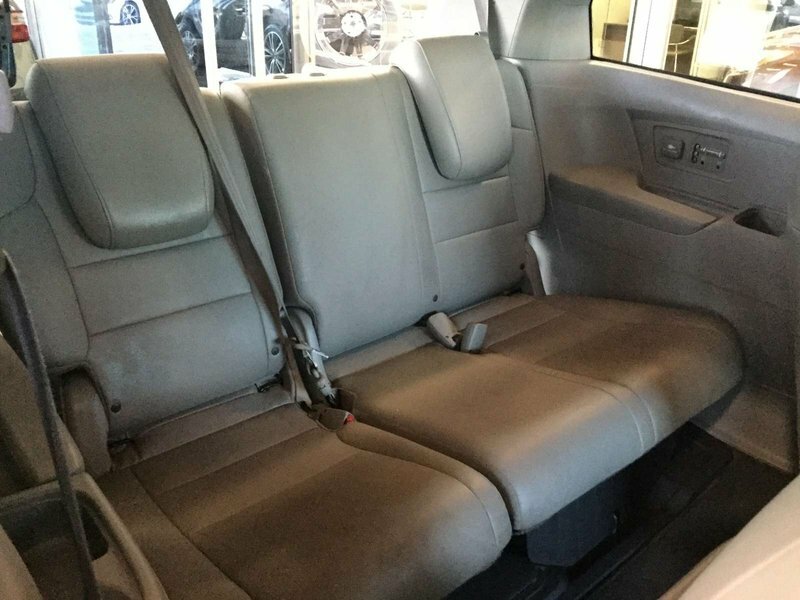 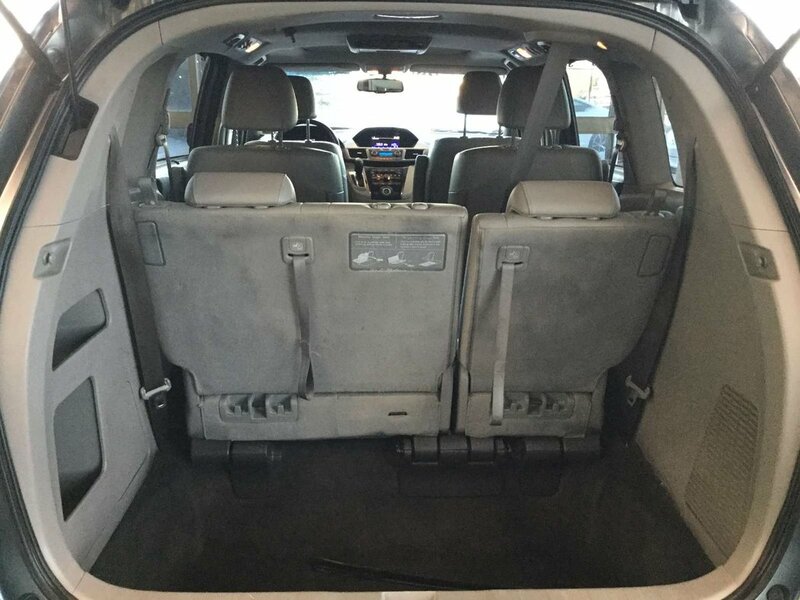 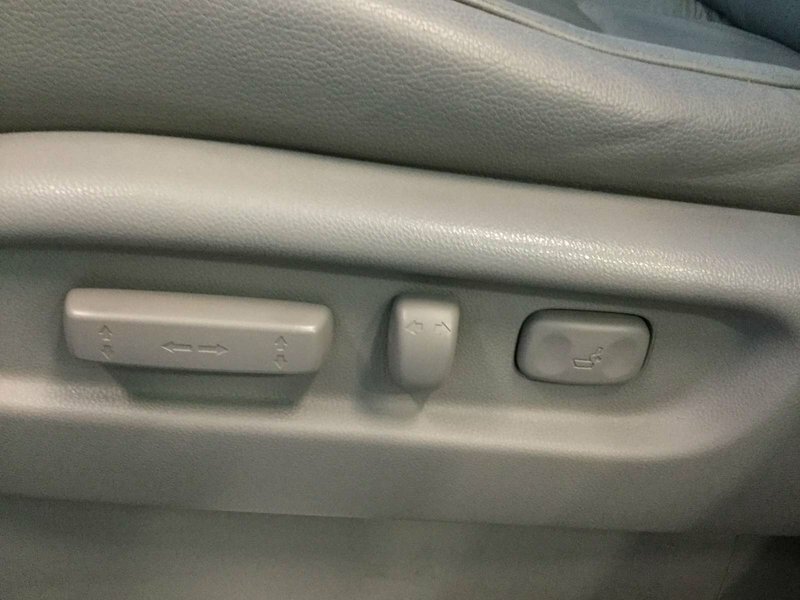 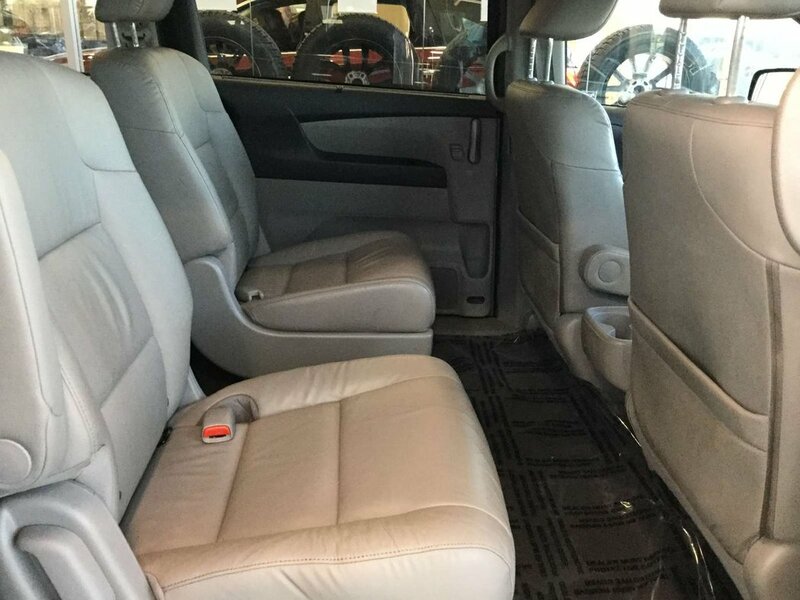 The Odyssey can seat up to 7 comfortably on leather seats.